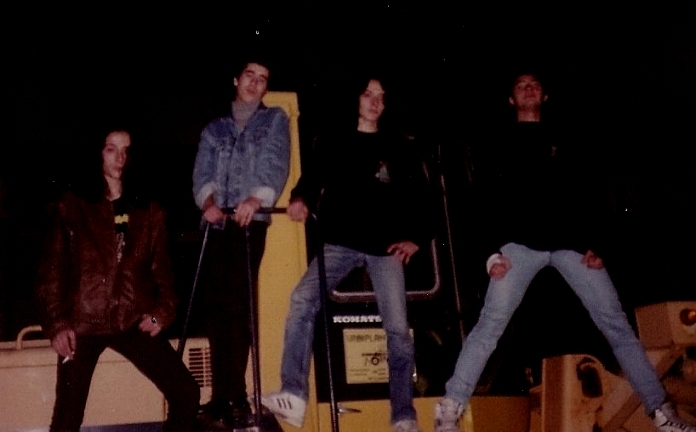 Band from Ilhavo, Aveiro, formed at the beginning of the 90s by 3 brothers: Miguel, Paulo and Henrique. Completed with Renato. Recorded a 9 track rehearsal demo tape with the tracks: "Abomination", "Punishment", "The Sinner", "Anti-Christ", "Rotting Corpse", "Commando" (Ramones cover), "Priest Lies", "Death" and "Cannibals", before split up in November 1992.